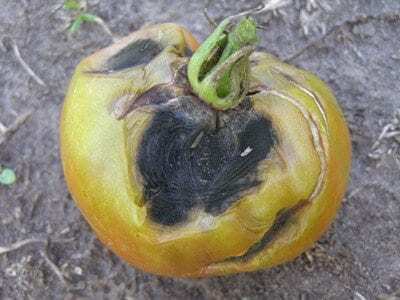 A Wilmington woman who suspected her tomato was afflicted with “late blight,” a fungal disease killing area nightshade crops, put the plant in her car and drove it to the Hhott House garden center in Saranac Lake late last week to get an expert opinion. 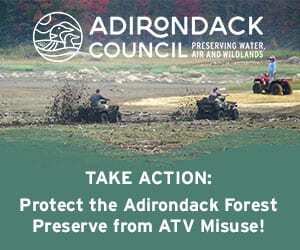 The opinion was, yes, the plant did indeed have late blight, and now it had traveled through Lake Placid, home to Cornell University’s Uihlein Potato Research Station, which provides seed stock for much of the state. It had also come within six miles of Tucker Farms, a commercial potato grower in Gabriels, and, less important, within a block of my potato and tomato plants, the latter which are finally fruiting. The plant was bagged and discarded in the trash, as it should have been to begin with. 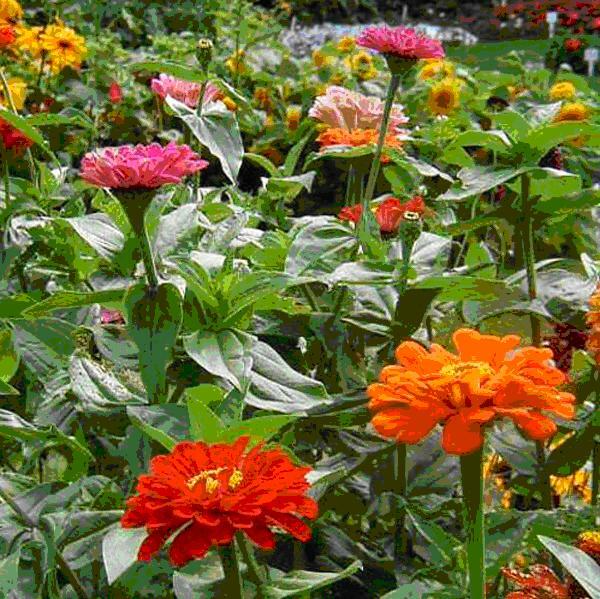 Late blight is spread by spores that can travel several miles on the wind. Here is a reminder from the Clinton Essex Cooperative Extension on what you should do if you suspect your tomatoes or potatoes have late blight.